Thank you Frank (https://forums.nexusmods.com/index.php?/user/6790081-hati39/) for providing German translation of this mod! 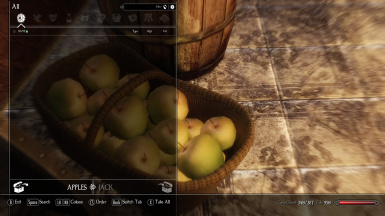 This mod requires Enderal - English version by SureAi. This is a small mod I made for myself which aims to improve the Upper-Class Player Home in the Nobles Quarters in Ark. The house has been in a dire need of functionality; a lack of storage was the biggest problem I've been having, so this mod turns some of the static objects in the house into convenient containers in which you can store variety of items. It's not the purpose of this mod to remodel the house drastically. The changes have been made in a subtle but an effective way. Finally, it also addresses just a few minor issues I found in the Nobles Quarters. The following is the list of things I did to the house. 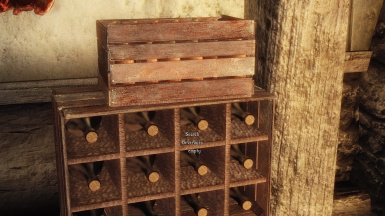 1) Many static objects such as barrels and crates have been replaced with containers so you may store your items inside. 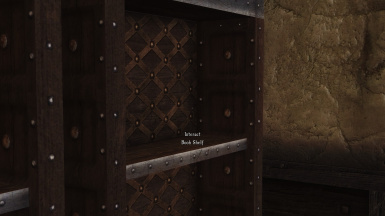 2) Bookshelves are now interactive like the ones from the player homes in Skyrim. 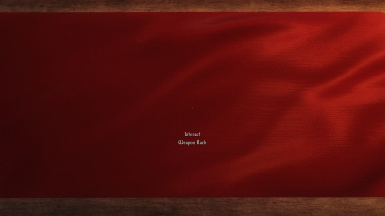 Also the display cases have been made so you can display you weapons by interacting them. 3) Adds a Tanning Rack in the crafting area. 4) Adds a few new containers without changing the house's appearance too much. A few wardrobes, 1 strong box, a few chests, and 1 safe. 5) Fixes some slight visual glitches I could find. The following is also the issues I found and fixed in this mod. Although they're not the issue with the house I thought I could provide a quick fix to them until the development team addresses them formally. 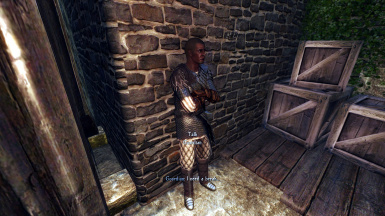 1) The Wall Lean Marker just outside the Bath House in the Nobles Quarters in Ark used by the guardian NPC have been adjusted its height which prevents the said NPC from sinking into the ground. 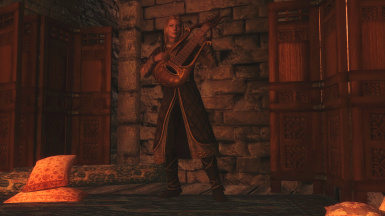 2) An issue with the bard NPC inside the Bath House in Nobles Quarters not playing her lute has been fixed. 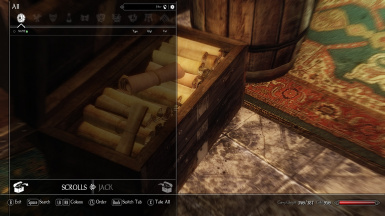 If you have already purchased the house as well as its furniture, please retrieve any items you placed inside the display cases before installing this mod. It is recommended that you make a backup of your save in case something went wrong with the installation. Empty all containers inside the house before uninstalling or your items will be lost! I am quite positive that the developers in SureAi will provide fixes to the issues I noted here and implement further improvements to the house in the Nobles Quarters as well in their upcoming updates. 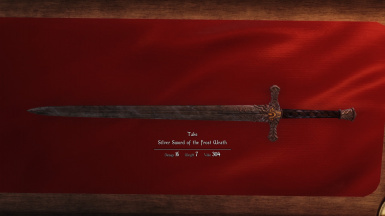 This mod is shared for those who want it for their ongoing playthroughs before it happens. Therefore if the mod becomes no longer necessary or unusable in the future due to their update, this mod will be taken down. Thank you so much for Enderal, the most beautiful and exciting game with hundreds of unforgettably emotional moments. Thank you Frank for providing German translation of this mod!